Per Bastet Publications LLC, 9781942166146, 246pp. In order to work off-world, you have to have your connection to the 'net severed. But what if you still hear voices in your head? In an alternate history, three young friends and their mechanical dog rent an airship for a jolly holiday. Then sky pirates happen. Can you ever trust a mermayd? They may be charming, but there's nobody trickier. A woman begins to wonder exactly who she is after her atoms are reassembled at the end of a transfer. By land, air, or sea, with two arms or eight, driving lessons are driving lessons. 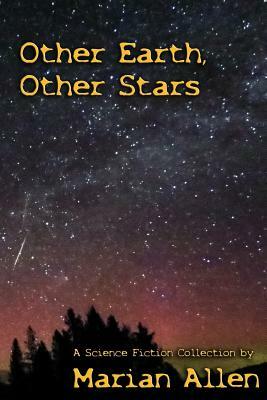 These stories and poems, most collected from various venues and one brand new, imagine alternate Earth, future Earth, Earthlings in space and on other planets, and people of other planets. Science fiction. It's not just ray-guns anymore.